If you plan to protect your home investment, there are some important things you must know. Don’t ignore the fact that a home inspection is a major factor that can help you ensure and protect your investment, whether it’s a new house or not. In general, it is the visual examination of a house’s physical structure and utility systems, which starts from the roof all the way down to the foundation and the structural integrity. 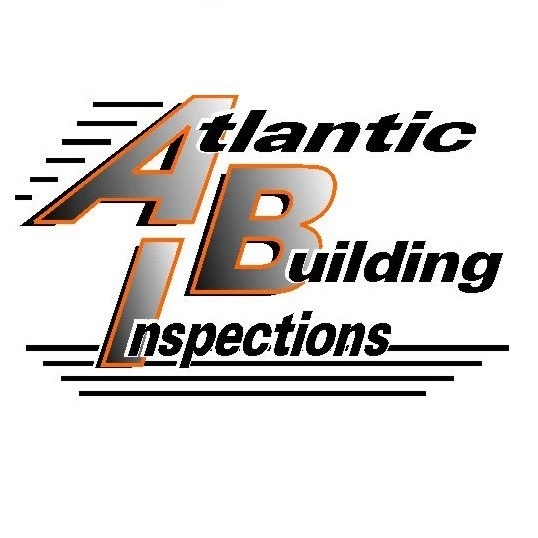 A standard home inspection report provides an overview of the condition of the house’s internal and external set-up, ranging from the interior plumbing, the electrical and heating system, central air conditioning system, roof and attic, and visible insulation. The inspection also includes walls, ceilings, floors, windows, and doors as well as the foundation structure that includes the basement and structural components. 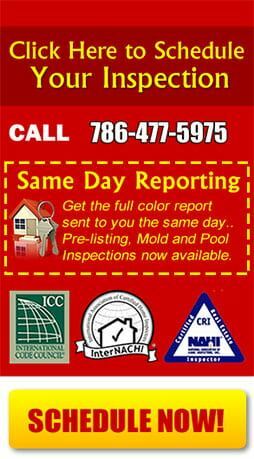 In most states, the American Society of Home Inspectors (ASHI) regularly publishes the Standards of Practice and Code of Ethics that outlines and provide guidelines as to what should be expected during a home inspection and what should constitute an ideal report. Why Is It Important To Have A Home Inspection before Selling Or Buying A House? Purchasing a house can indeed be the biggest and largest investment one can ever make, and the importance of a home inspection is to recognize and fix any unpleasant and surprises or difficulties. Surely, who wouldn’t want to know everything that there is to know and be aware of in a newly constructed or existing house. It is during the home inspection process that an owner gets to know the degree of upgrades or repairs that a home may need to make, as well as identify the need for major repairs or the need to correct builder oversights if any. It is important to know the need for maintenance to keep the home in good shape. Even if you do not plan to sell or buy a house, a home inspection can also help identify problems that could arise with your existing home and suggest preventative measures that can surely help prevent costly repairs that could occur in the future. And if you are planning to sell your home, the home inspection can give you an idea of whether the home may need repairs and ensures that it is in a good selling condition before it is put on the market. The fee varies, with primary considerations as to the geography, distance, territory, and the type of inspection required. There are some factors to also consider, such as the size, age, and materials of the home, as well as the value. Added or optional services like radon, moisture or septic testing are extra. But the cost should not deter you from getting a home inspection since it is the best way to prevent you from spending thousands of dollars on unexpected repairs. So these are some of the many important questions that people may ask about home inspections, and it is also good to be aware that you are preparing to make a positive investment when you get your home inspected. 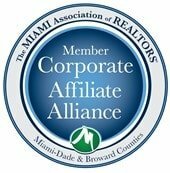 Need A Home Inspection In Miami?